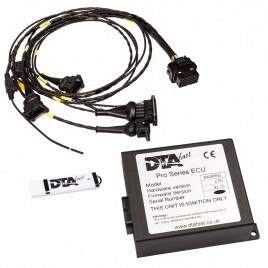 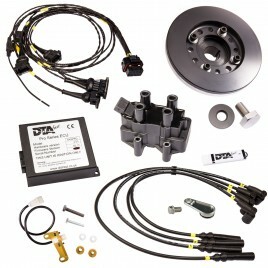 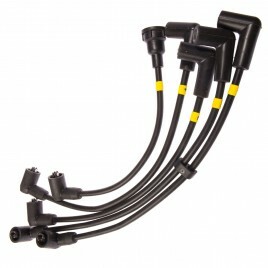 High quality motorsport tachometer gauge with maximum RPM recall feature and installation kit. 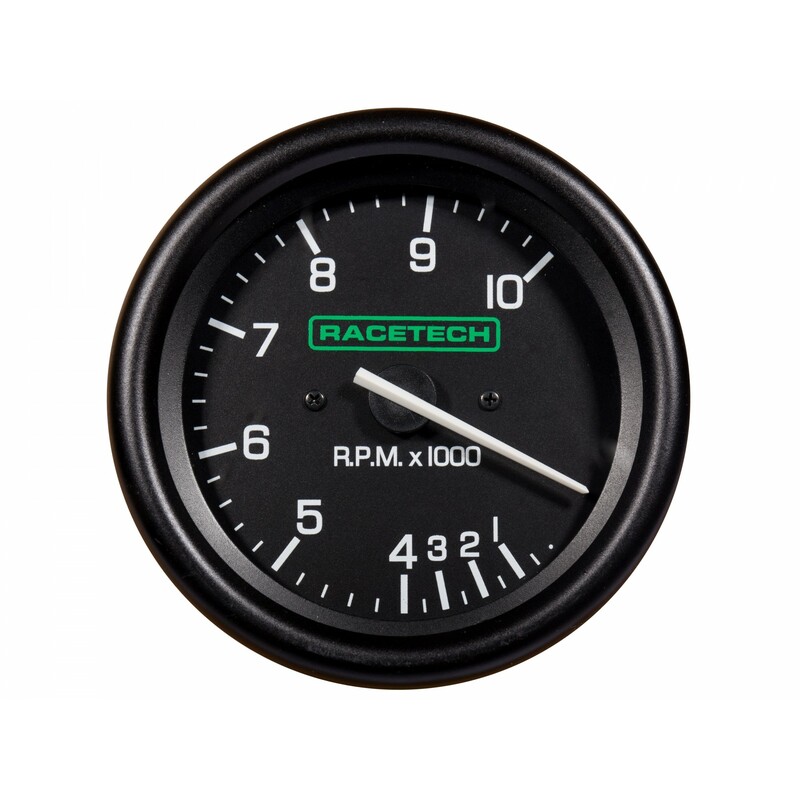 The Racetech 80mm tachometer is a fast acting electric gauge featuring the very latest in stepper motor technology. 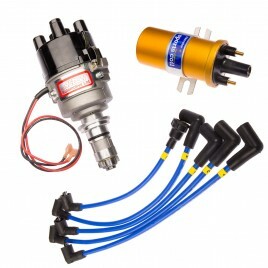 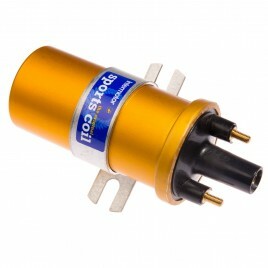 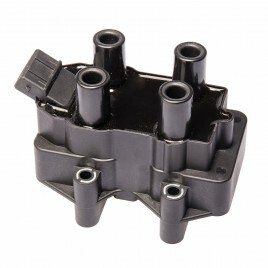 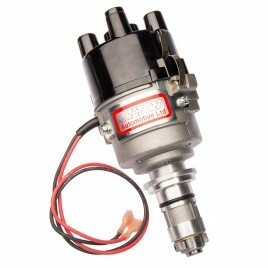 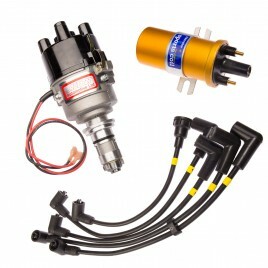 It is selectable for four, six or eight cylinders and can be used with traditional distributor ignition systems or engine management. 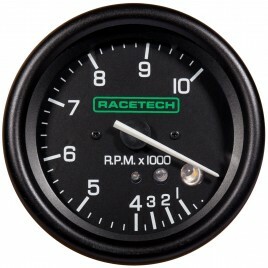 There's a maximum RPM recall function so you can see how hard you have been pushing your engine. 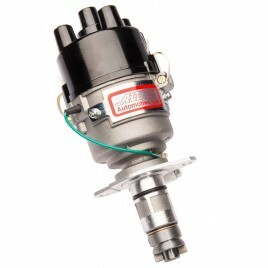 It is manufactured specifically for competition use with an easy-to-read face and high quality build specification. 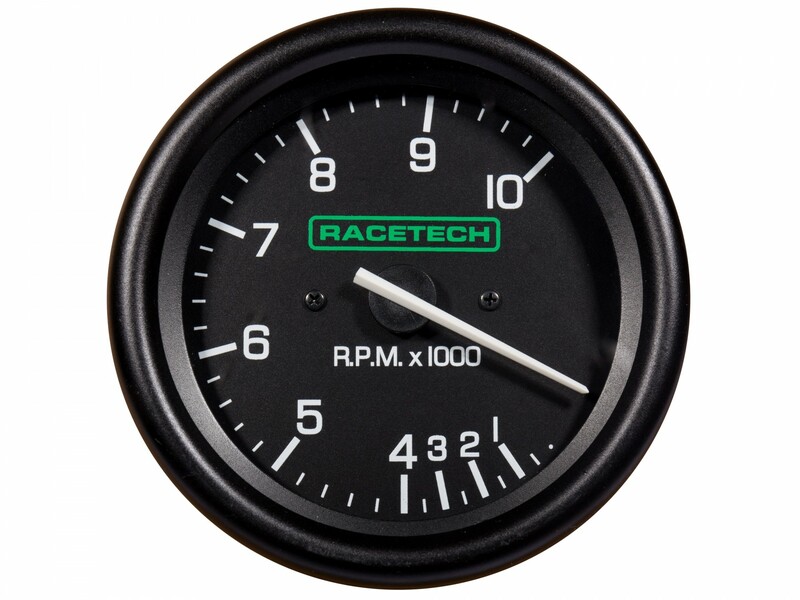 We stock the 0-10,000 rpm scale with a compressed 0-4000rpm, which is the perfect match for any competition A-Series engine.